Police say a man shot someone in the chest early Sunday morning in Rapid City. 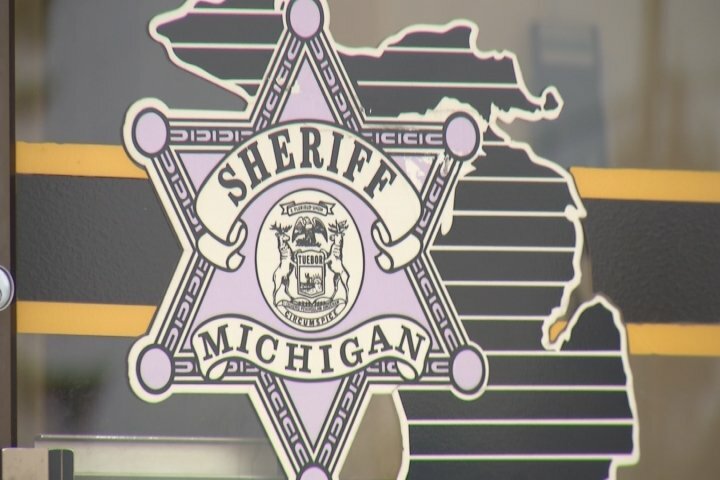 The sheriff says the man showed up to his ex-girlfriend and her current boyfriend’s home on Saturday evening. Around 3 a.m. Sunday morning, he showed up at the home again, where the woman’s current boyfriend, who is the homeowner, met him at the door with a long gun. The sheriff says the intruder forced his way in and grabbed the long gun. The homeowner then pulled out a hand gun and shot the man in the chest. He was taken to Munson Medical Center and is now recovering. 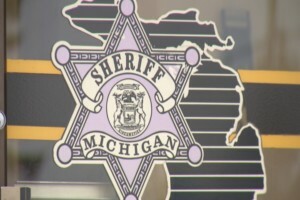 “This is a unique situation and the person that had the firearm was the homeowner and was defending his home so the prosecutor has to review all this,” said Sheriff Patrick Whiteford of the Kalkaska County Sheriff’s Department. The homeowner was taken in and questioned by police but later released.